One of the biggest problems faced in the midst of completing day to day tasks on the job is complacency. Employees become accustomed to doing things in a certain way or tasks flowing a certain way and grow oblivious to the hazards that may be ever present around them. This type of state of mind can affect many things including productivity, quality and safety. 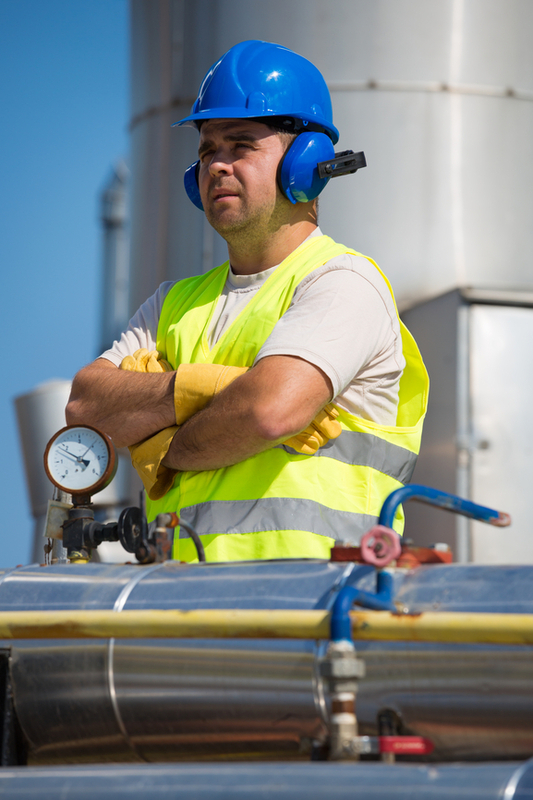 Safety complacency in the workplace can be a literal killer on the job. All too often workers do not realize how complacent they actually have become until they have a near miss or close call; such events tend to jumpstart hearts and refocus proper attention, at least for a little while, to the importance of tasks at hand. With complacency there is a sense of numbness that develops to hazards. Employer should be on guard to the onset of complacency in the workplace. Share the Mission— Remind employees of the company’s purpose and goals so they maintain a connection to the larger missions and emphasize that their behaviors have an impact. Avoid Routines—Repetition can be related to complacency, if possible change up some of the tasks required to add variety to an employee’s job. Correct Poor Performance— Mentoring programs and coaching help employees identify, and change troubled practices and potential problems. Bringing in someone from outside the organization can often help, because they'll more easily notice things that your in-house staff who work there every day may miss. To learn more about how an outside consultant can help, download our guide to safety outsourcing by clicking the image below.